Home / Blog / Powershop is now available in South East Queensland! Powershop is now available in South East Queensland! Powershop is thrilled to announce that we are now available in South East Queensland! South East Queenslanders now have access to the same great benefits that Powershop customers are enjoying in Victoria and NSW. Powershop gives you info to help you save – we give our customers information about their energy use, so they can make changes and save money. We love solar! Solar customers at Powershop receive the same great rates and discounts as non-solar customers, along with an 10.8 c/kWh feed-in tariff in South East Queensland. If you’re a Powershop customer in Victoria or NSW, you can start switching your mates in South East Queensland. 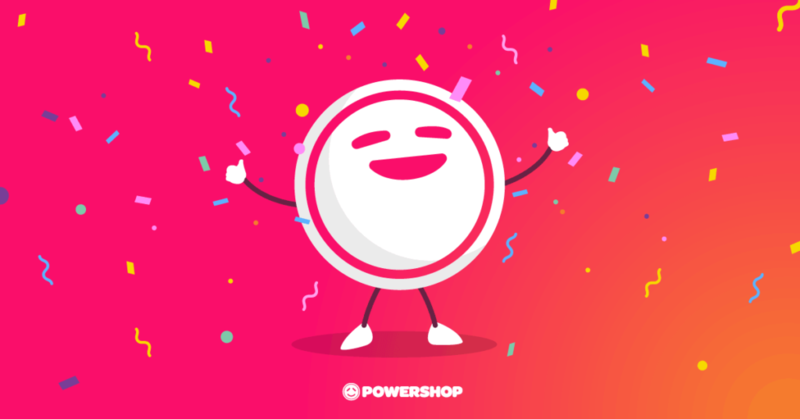 For every mate you switch to Powershop you will both score a $75 power credit – it’s one of the easiest ways to save some money on your power bill. If you’d like to know more about Powershop, head to our website.